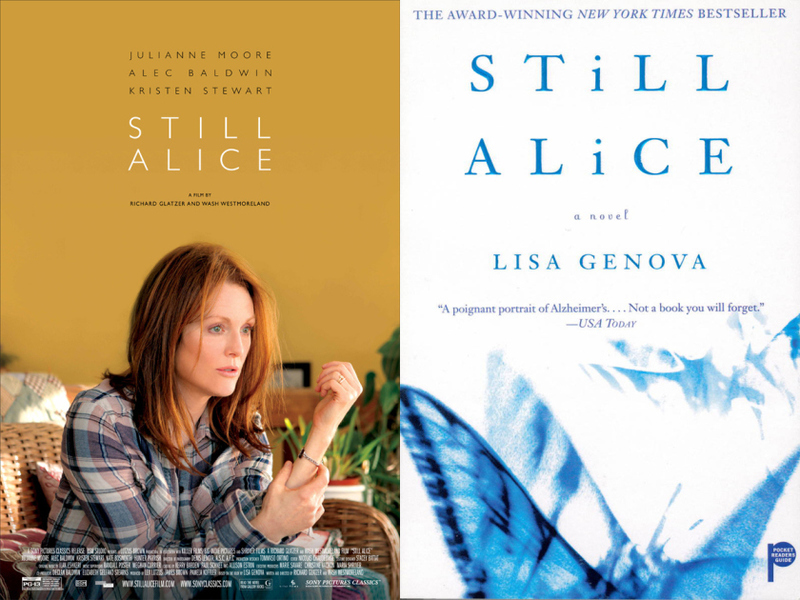 Françoise Baylis reflects on the book Still Alice. After I read Still Alice, a book of fiction about an accomplished Harvard professor with early-onset Alzheimer’s disease, I too wanted to tell everyone to get this book (and I did once have a chance to do so in a radio interview with Rex Murphy), but not because “I couldn’t put it down”. The first time I read this book I put it down several times to stop and cry. It was too painful to read in one stretch. My mother – Gloria Baylis – had recently been diagnosed with Alzheimer’s disease and vascular dementia. Alice Howland’s story was both too familiar (in terms of what I already knew) and too revealing (in terms of what I did not yet know). With Alzheimer’s there are a few drugs that may slow the rate of cognitive decline, but there is no magic to stop it or reverse it. The most recent statistics, as provided by the Alzheimer Society of Canada, confirm that in 2011 there were 747,000 Canadians living with Alzheimer’s. In reading Still Alice not only did I learn how frightening Alzheimer’s is for the person who is afflicted, I also learned that there is a pattern to this ugly, unkind disease. Still Alice poignantly recounts the slow progression of debilitating symptoms, punctuated by staggering losses. Both Alice and Gloria experienced not being able to find their way home — a place they had lived for years and years. Both experienced frustration at not being able to make a Christmas dessert they had made without a recipe for years and years. Both experienced gut wrenching emotional pain when they were told that their mother had died, not remembering that this had happened years and years ago. In closing, Still Alice is a story about memory, belonging, and recognition. Alzheimer’s disease robs the person of memory. Whether it also robs her of belonging and recognition is up to us—all of us. A few years ago, when struggling to know me, my mother said “you belong to me.” She was very right about this. And, just as I belong to her, “she belongs to me.” What is needed for persons with Alzheimer’s to retain a meaningful place in the world is that they belong and be recognized by others. To echo Beckham, Still Alice “isn’t only about dementia. It’s about Alice, a woman beloved by her family and respected by her colleagues who, in the end, is still Alice, not just her disease.” My mother is still Gloria, not just her disease. All persons with Alzheimer’s are themselves, not just their disease. When I read Still Alice, I hear my mother saying to me “I’m still Gloria, Gloria in Excelsis Deo.” My mother loved this familiar refrain.